Starting Thursday, all Franklin school zones will be active as Williamson County and Franklin Special School District students head back to class. Officers will be vigilant in designated school zones across the city, focusing on speeding drivers, improper passing, and texting and driving. 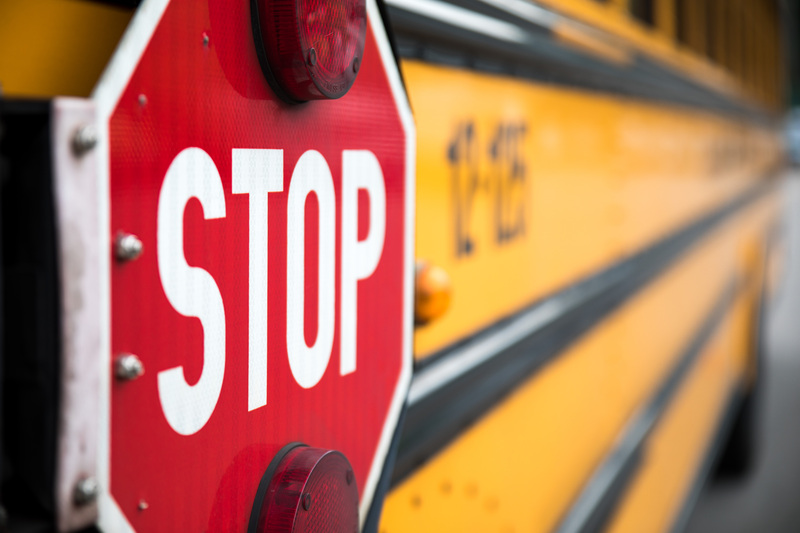 According to statistics, most of the children killed in bus-related crashes are pedestrians, four to seven years old, who are hit by drivers illegally passing a stopped school bus. Franklin Police Officers will be closely monitoring bus routes and citing drivers who disregard the flashing red lights and stop signs on school buses. 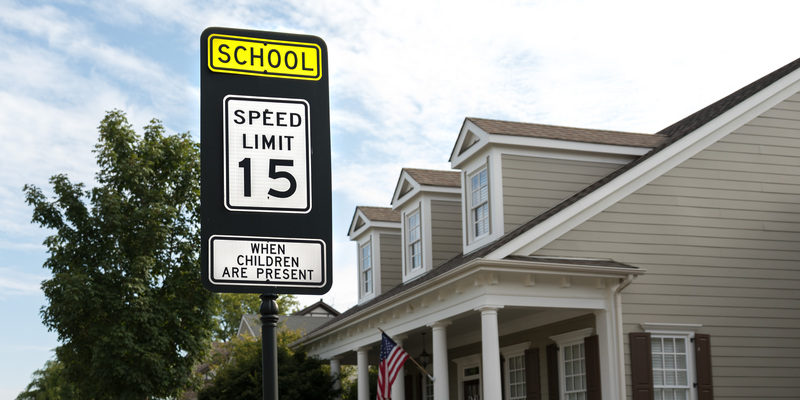 Motorists should expect slow-moving traffic in and around school zones. To avoid being late to your destination, you should leave earlier than usual. Parents are encouraged to talk with their children about safely crossing the street and walking through parking lots. Drivers must be aware of and comply with all directions given to them by Franklin Police School Patrol Crossing Guards. Motorists must be prepared to stop and follow their instructions. Parents are encouraged to visit their child’s school website to familiarize themselves with drop-off and pick-up information at each school.